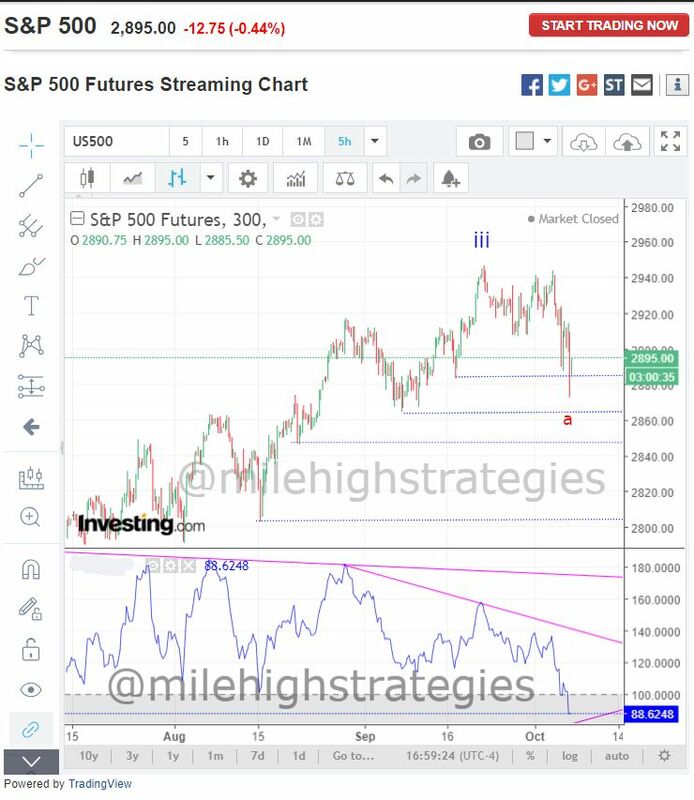 Any close the next 3 days below 2890 will give 10 week downside projections to around the 2840 area. SP00s 240-min and 300-min... nice recovery into the close. 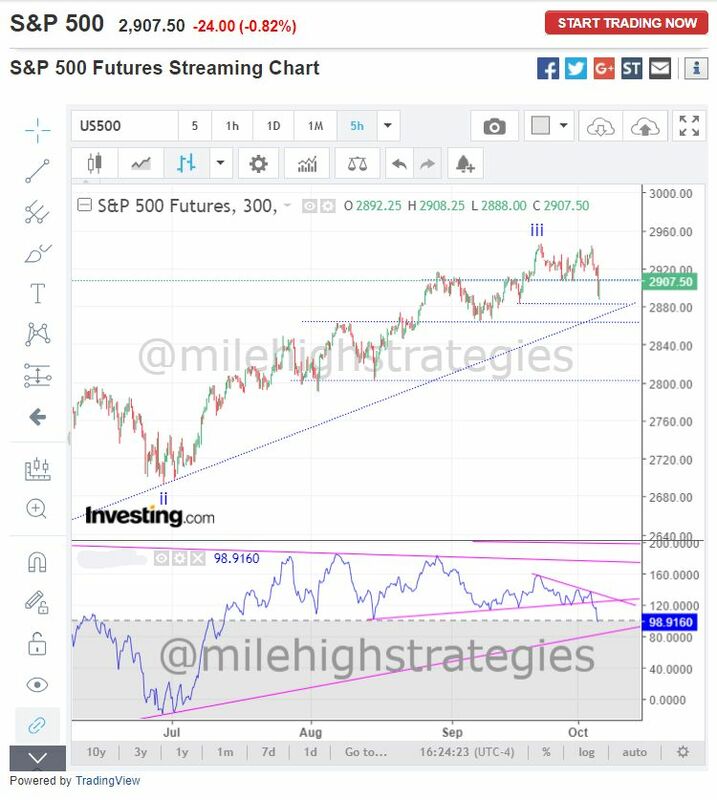 Weekly Hurst channels downside projection 2880, monthly 2825. Wave-a:iv could be complete at this time... twt. 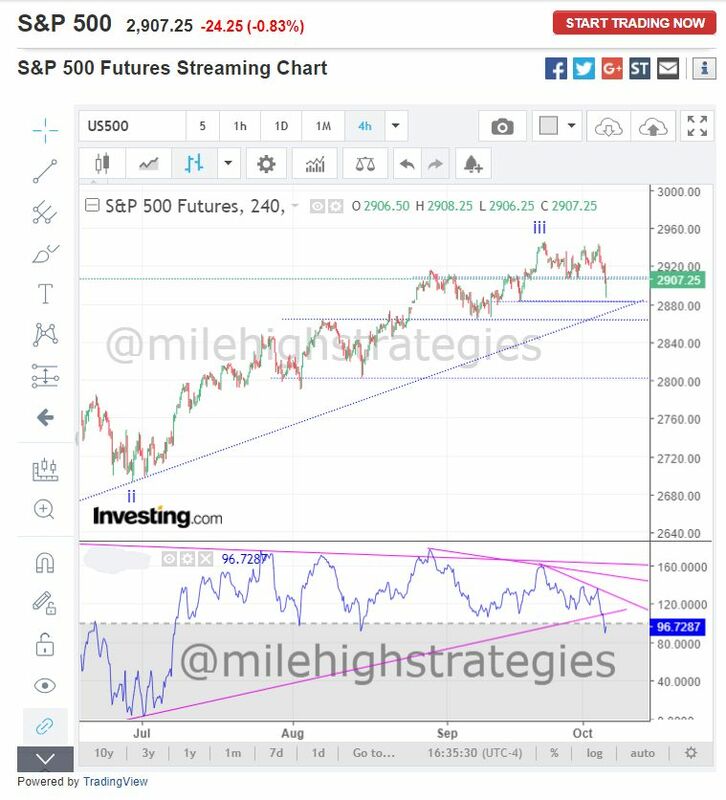 I had Hurst 2850 as a Hurst projection for a while, as I posted here last week. I use a 30 minute equal to 3-4 days, 6-7, etc, as taught by the great Airedale. Sometimes I do some...er, creative tweaking. Was collecting shorts via Oct 19 puts from 2910 up to 2930 and back down to 289, just sold almost all of them off and looking to re-short on a bounce. I posted on another board that IT I really don't see any real support until 2830 to 2810, IT. This analyses is not Hurst based. I've also posted for years that when the 'big one' comes, I have SPX 250 as a potential multi-year low. Edited by dowdeva, 05 October 2018 - 01:06 PM. DOW 100k will happen before SPX 250. Gone all weekend. First projection met. Plenty of time and different scenarios for 2nd projection. Could easily bounce. Nothing lower than 2840 on the projection front as of this time. I hope I'm alive to see DOW 100k. 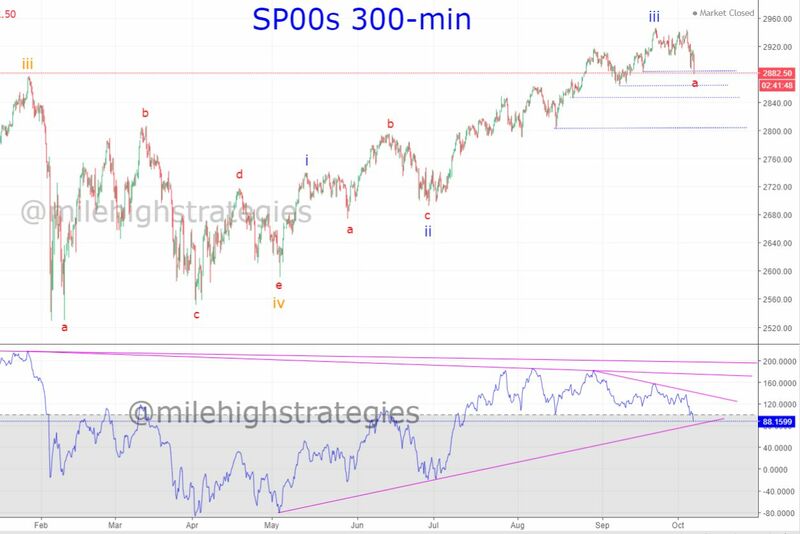 Sure wouldn't want to see SPX 250.